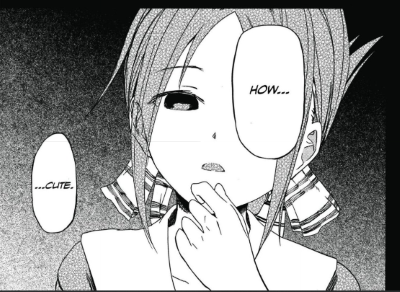 I stumbled about Horimiya due to a random comment on youtube (regarding Manga and themes in them that need an Anime adaption). It took only a few pages to have me fall in love with both the stories and the characters presented in it and even after 78 chapters I still love it and cannot wait for the next chapters. 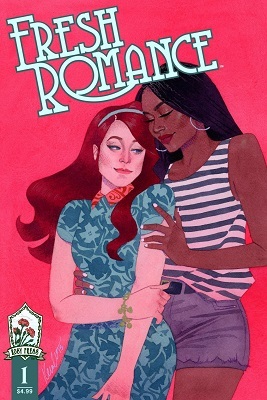 Mates was a pop and romance comic aimed at teenage girls. These scans are from the 1977 annual. 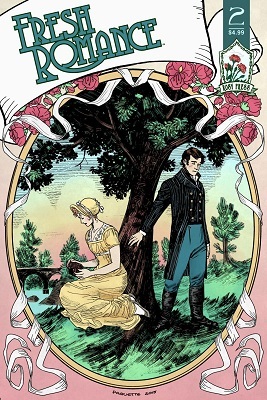 Yes, it’s Romance of the Week starring Linda Wright and Mark Ronson (who looks almost as good irl as he does after having time travelled backwards into this comic!!1!!). The art is, understandably, not signed. Presumably the artist was too ashamed and merely slunk away to try cashing his pay cheque before the art editor demanded their money back. Linda Wright, wearing a small and see-through baby doll nightie, is watching Mark Ronson on telly presenting a programme called Romance of the Week. Mitsuru Adachi is a manga artist best known for sports romance stories, often with a certain amount of tragic circumstances involved. 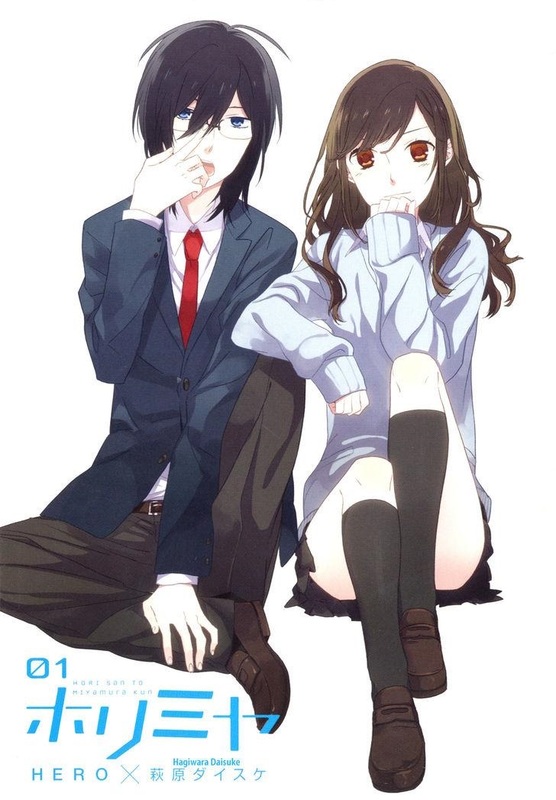 The one that is available in English is Cross Game, in which the protagonist's love interest in the first volume drowns, and in addition to becoming a baseball star, he must struggle with moving on from her. In 1999, however, Animerica Extra ran some of his one chapter stories under the umbrella title "Short Program." The cover image has nothing to do with the actual story in this issue, "Change." 13 pages of 40 (at one point the characters even mention it's a forty page story; Adachi has a habit of breaking the fourth wall for gags.) Up front I should mention there's some problematic violence, and gender role stuff that may be displeasing. 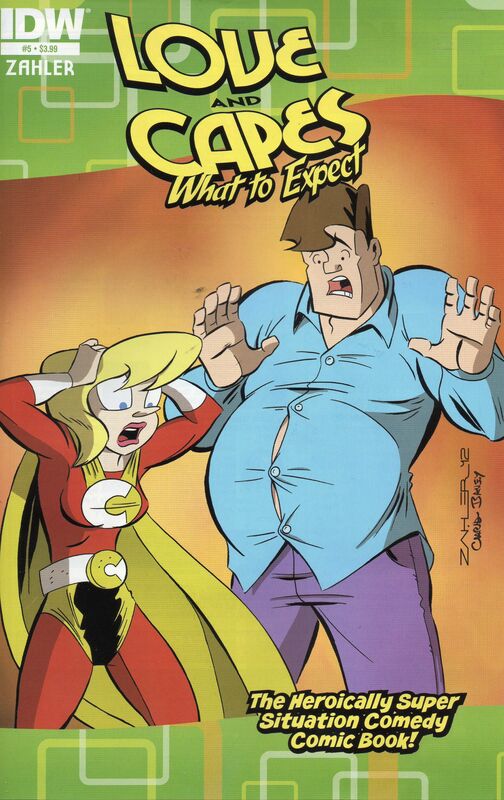 So there's this comic called "Love and Capes." 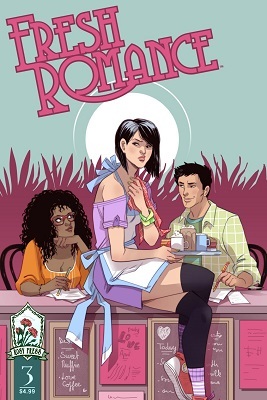 It's about a Superman-like superhero named Crusader, named Mark Spencer, who falls in love with and eventually marries a bookstore owner named Abby. Recently, Abby became pregnant, and this miniseries covers the events during that period. Some pregnancies are just weirder than others. From the vaults of 1950s romance comic First Love Illustrated, comes this little tale that manages to fill the same kind of PSA/exploitation niche inhabited by the likes of Reefer Madness (pot makes you murderous!) while still attempting to round it off with a pat happy ending! Trigger warning for sexism, and 1950s values. "I knew all about men... because I'd studied every textbook and thesis on the subject! But one day a rebellious student trapped me wit a real, live man...and nothing in those textbooks could show me how to keep from falling in love with the perfect example of the undesirable male!" Here some links for when my Photobucket is down. "Undesirable male" - 01 // 02 // 03 //04 // 05 //06 // 07 and the Short - He's My Boss! Vailtines Day is coming up, so Romance Comic time! 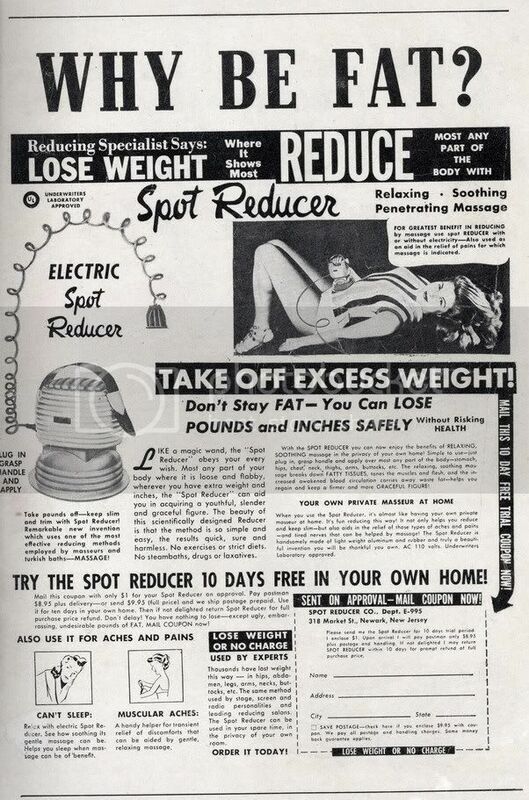 Oh and the 1950s asks, Why be fat? One page from Manly Guys doing Manly Things, on the subject of Jem and the Holograms. When romance comics were more mature than usual. Well, fellow scans_daily members, you have voted. In accordance with the wishes of the majority, I will now post an unusual 1953 story (not 1948 story as I originally thought - I really should check the dates beforehand) where a 16-year-old girl marries a 19-year-old guy, sleeps with him, has second thoughts about the whole marriage thing and runs off to enlist in the army when her brush with marriage becomes fodder for town gossip. And that's just the first three pages. And now, with the background out of the way, lets get on with the show. The following story originally appeared in Teen-Age Temptation #3. Writing by Dana Dutch, art by Matt Baker (which, interestingly, means that the story had an all-minority creative team). Tune in next time as we delve behind the meme and take a look at the totally heterosexual adventures of Toni Gay and her boyfriend, Butch Dykeman.